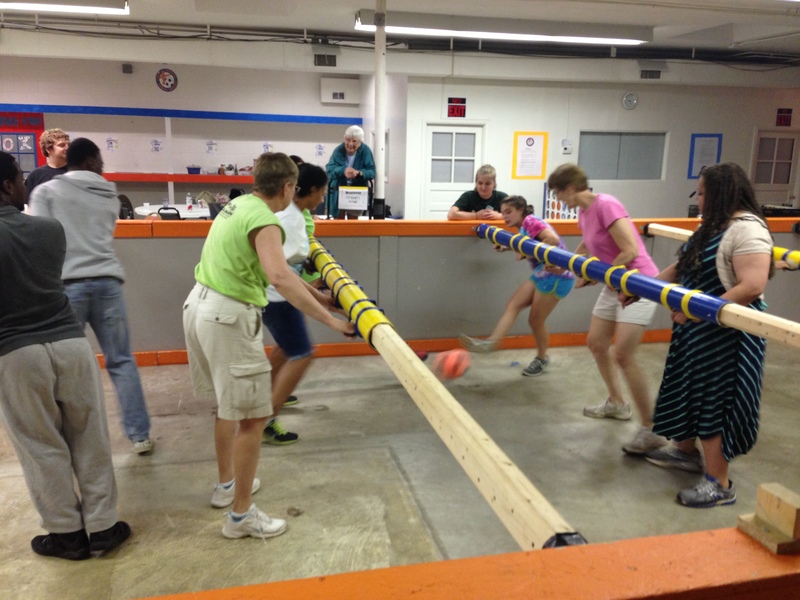 Tuesday Night Foos and Fun! 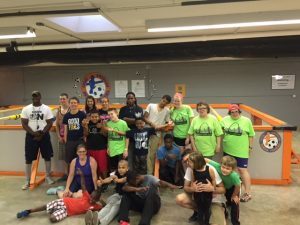 This summer, all summer, we invite the church, neighborhood and visiting Amen St. Louis mission teams to join in a little Foosball, Fellowship and Fun! Remember to wear closed-toe, tie-on shoes. Players must be 42″ and taller. Younger (and shorter) kids are welcome to come and play the giant chess set, foot pool, and massive connect four. Under 18 must have a parent with them the first time to sign a waiver. Please don’t forget to bring your neighbors, your friends, and your fun self! And when Summer is done, we’ll keep at it- the first Tuesday of every month! Come and join us, all year long!